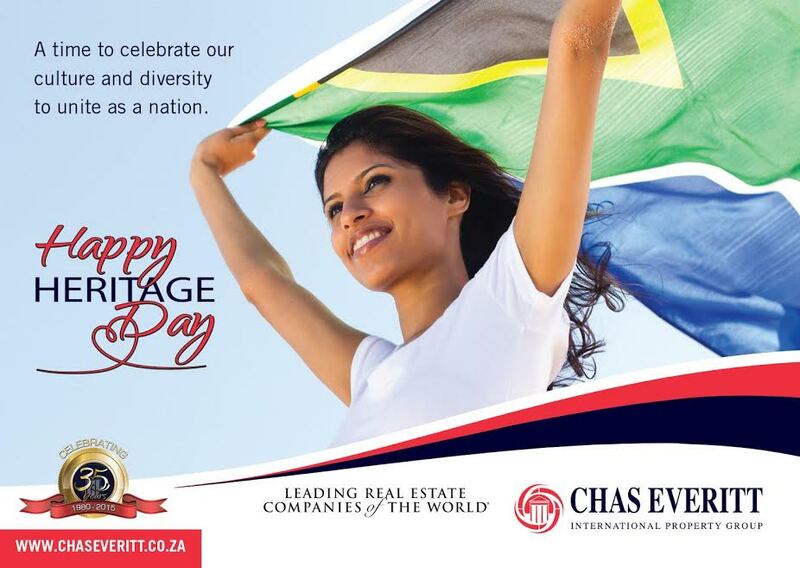 The Wynberg blog and Chas Everitt wish all our Wynberg residents a very happy Heritage Day. We have rounded up 15 of our favourite braai side dishes for you this Heritage Day! Enjoy!